If there’s anything that Indian parents drill into your head about food habits, it is eating that take out regularly causes a plethora of diseases. And they’re not wrong. From runny stomachs, IBS to even dreaded cancer, the food we consume plays a vital role in determining the quality of our health. There is something therapeutic about eating home cooked food, even if it is a simple khichdi. 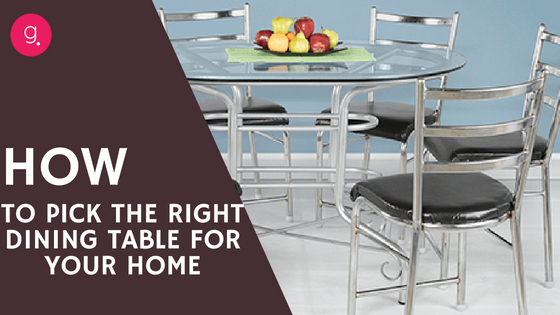 If you are a young adult who is staying away from your parents and are trying to ease into this thing called “adulting”, you’ll be aware of the pains involved in setting up a functional kitchen in your house. While the utensils, cookware, and other items can be easily purchased online, the one thing that is most strenuous to acquire is of LPG gas connection. And trust us when we say this, starting from your rental agreement, to a host of other documents, a lot of paperwork and waiting is involved in getting a gas connection. And if you do manage to get one, you’ll always need to be careful about how it is used. Turning off the cylinders while you are away, always sniffing around to locate any leaks and the general fear of cooking on a fire ( yes, this is an actual phobia). 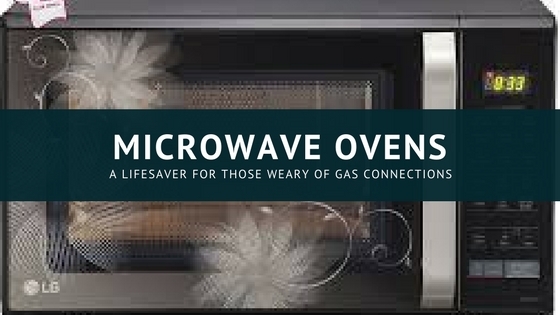 For folks who do not have the necessary documentation for a connection or those who do not want to go through a headache and for those who fear fire like the plague, a human invention steps into the rescue – Microwave ovens. These accidentally invented machines are now a staple in every kitchen. From simple tasks like warming food to full-blown cake baking and pizza making, contemporary microwaves are a one-man army for a host of cooking tasks. These appliances are compact, come in varying models allowing customers to pick one with features they need and above all, saves the hassles of availing of LPG connections. Microwave literally saves you from loads of paperwork and document submissions, allowing you to set up a functional kitchen in just under a few mins! But Can Everyone Afford A Microwave? Well, the high-end models may cost you an entire month’s salary. So we’re not going to say that all young adults can afford the kind of microwaves that handle all kinds of cooking and baking. But that is where Guarented comes into the picture. As a company manned by young adults (mostly) with some of us actually having gone through the headache of setting up a connection, we’re very understanding of millennial kitchen troubles. Which is why microwave ovens were one of the things we kept pinned to the list of appliances we rent and sell.Even if you are someone who is capable of affording a brand new microwave oven, have you given thought to what happens to it if you decide to move or if you want to upgrade to a higher model? Most homeowners complain that with the speed at which new models are coming out, upgrading their household appliances is a big pain. Nobody wants to spend big bucks to buy an appliance only to sell it later for a hugely depreciated price. One the other hand if you bought a preowned microwave, the pinch would not be that much. Even better, if you rented one from us, you can simply ask Guarented for an upgrade and except for the monthly rent you pay, no other difference would be experienced by you! If you think outside of the derogatory notions associated with the phrase “second hand”, you’ll come to realize that companies that specialize in the area of refurbishing and selling used products actually provide customers with excellent quality products at phenomenal prices. More so in the case of Guarented. We procure our products from e-commerce players who auction out unboxed and returned goods – these are products that were returned immediately after their packaging was removed due to color/model/fit mismatches or because they found that the requirements are not met. In short – we procure barely used or totally unused products. So with Guarented, you get nearly new products at the price of a used one! 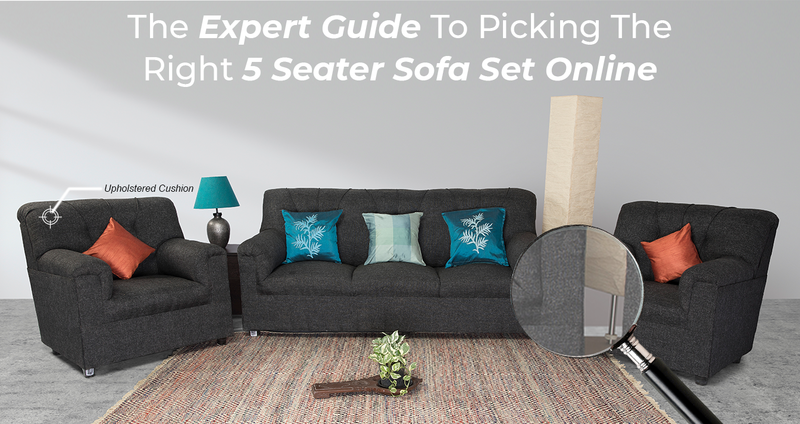 However, in a city like Bangalore, where there is a thriving second-hand market thanks to online classifieds sites like Olx and Quikr, products and their prices are often unregulated. Buying from such sites could put you at risk for being ripped or you could end up with a bad quality product. All the more reason why you should purchase from a reputable vendor like Guarented.If you buy your microwave from Guarented, you are not only guaranteed to receive a good product, you’ll also get it for the best price while being provided additional benefits like customer support, free delivery, easy returns, buyback guarantee and customer support. Don’t trust that? Take a look at microwaves available for sale with Guarented. We promise you, you will not be disappointed at all! If you are exploring the idea of renting a microwave instead, here’s our catalog for microwaves on rent. And as always, good quality and great service are a given with us. So why wait? Load your carts, get started and cook some delicious food! 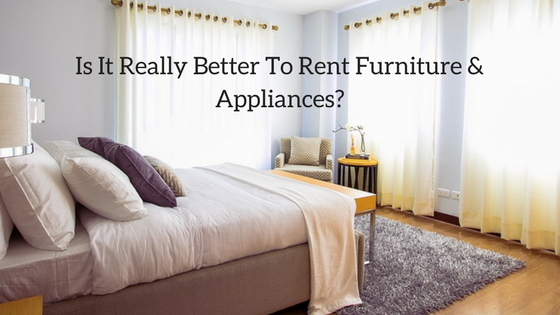 Is It Really Better To Rent Furniture & Appliances?